The CDPHE increased the incubation period for 3M yeast and mold petrifilms from 48 hours to 60-72 hours. 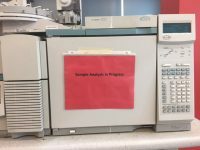 The Colorado Department of Public Health and Environment’s (CDPHE) Marijuana Laboratory Inspection Program issued a bulletin on January 30th regarding updates required for licensed cannabis testing labs. The updated method for microbial contaminant testing includes a longer incubation period in yeast and mold testing. “After careful consideration of emerging data regarding the use and effectiveness of 3M Total Yeast and Mold Rapid Petrifilms in marijuana, CDPHE has concluded that 48 hours is not a sufficient incubation period to obtain accurate results,” the letter states. “Based upon the review of this information, marijuana/marijuana products require 60-72 hours of incubation as per the manufacturer’s product instructions for human food products, animal feed and environmental products.” The letter says they determined it was necessary to increase the incubation period based on data submitted from several labs, along with a paper found in the Journal of Food Protection. 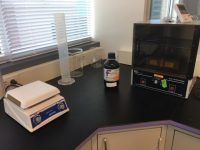 According to Alexandra Tudor, manager of the microbiology department at TEQ Analytical Labs (a cannabis testing lab in Aurora, CO), the update is absolutely necessary. 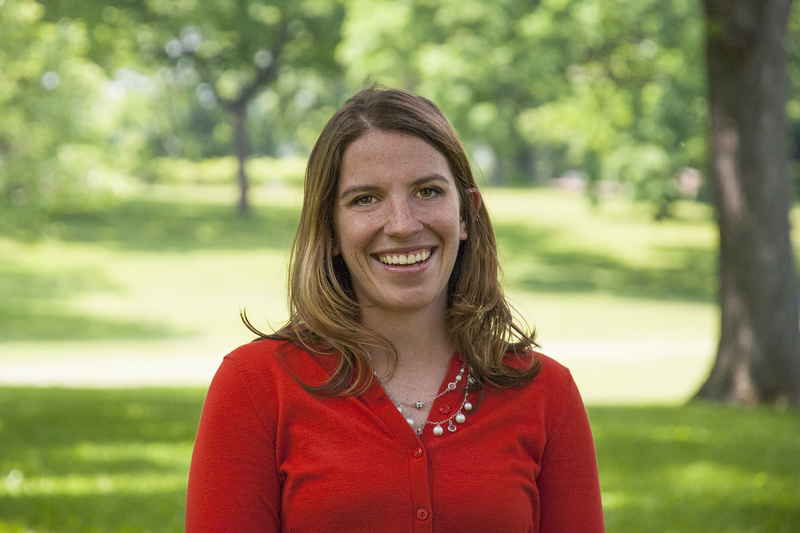 “The incubation time extension requirement from CDPHE offers more reliable and robust data to clients by ruling out the possibility of a false yeast and mold result during analysis,” says Tudor. “3M, the maker of Petrifilm, recommends an incubation time of 48-72 hours, but during TEQ’s method validation procedure, we learned that 48-hour incubation was not sufficient time to ensure accurate results. 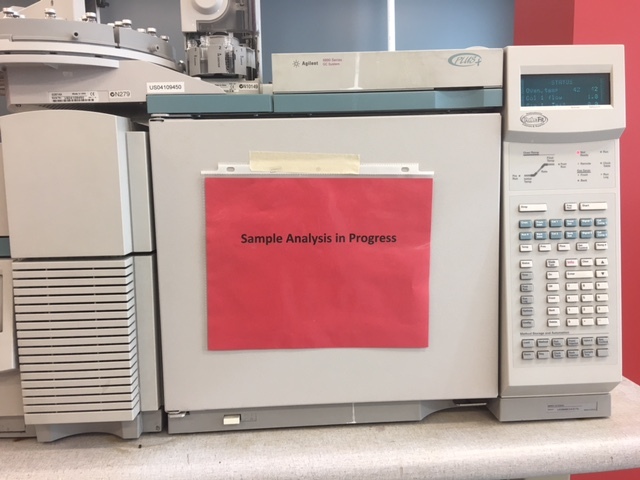 Although some laboratories in industry had been incubating for the minimum amount of time recommended by the manufacturer, the 48-hour incubation time does not provide a long enough window to ensure accurate detection of microbiological contaminants present in the sample.” Tudor says the update will help labs provide more confident results to clients, promoting public health sand safety. 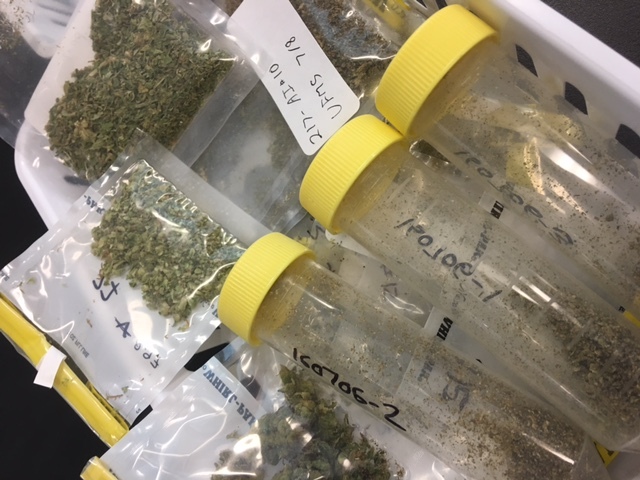 As a result of the update in testing methodology, cultivators and infused product manufacturers in Colorado need to submit a batch test for yeast and mold. The point of requiring this batch test is to determine if the producer’s process validation is still effective, given the new yeast and mold testing method.